Domestic violence allegations and charges are extremely common across New York City’s five boroughs. They arise from conflict, abuse, threats and other events involving people of all ages, all across the social and economic spectrum. While we would never minimize the seriousness of this problem or its consequences, it is clear that accusations alone do not mean someone is guilty and should be punished. If you stand accused of an act of domestic violence on a spouse, child, or other household member — or of violating an order of protection — contact us now to discuss legal options and your rigorous, resourceful defense. You need an experienced violent crimes attorney to protect your rights — in part because police and courts tend toward bias against those accused of domestic violence. Essentially, no one in the courts wants to be responsible for a highly publicized tragedy, so “erring on the side of caution” is frequent. Orders of protection — sometimes referred to as restraining orders — are easier to get than to challenge, and the consequences for violations of orders for protection are severe. Too many people accused of domestic violence underestimate the serious, long-term impact such charges can have on their lives. Passively trusting the outcome to our justice system — or entrusting your defense to an inexperienced or less diligent defense lawyer — can lead to jail time, limited job prospects and lost access to loved ones. 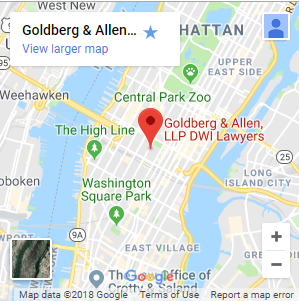 At Goldberg & Allen, LLP, you can work with a proven lawyer prepared to challenge this powerful system. 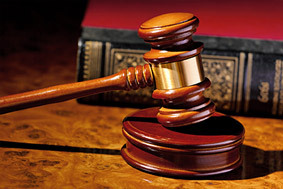 We will hear you out on what happened, investigate thoroughly, and work to clear you of charges or minimize the severity and duration of consequences in your case. Contact us today to set up a free consultation.